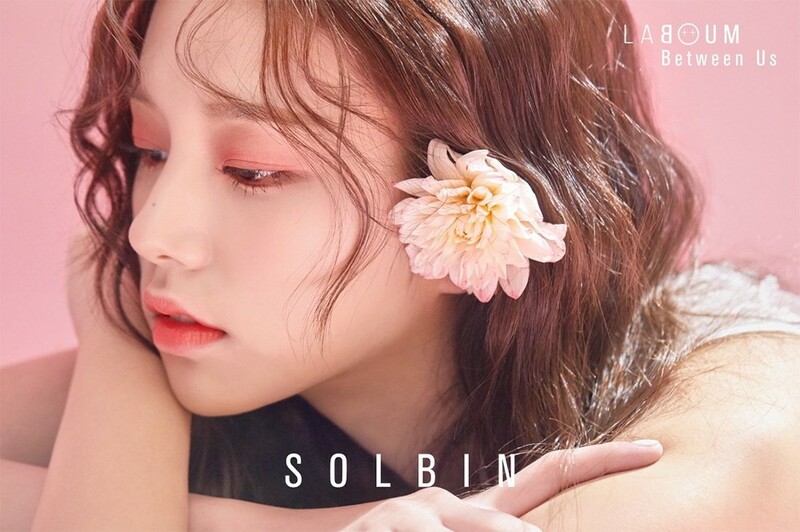 LABOUM have released Solbin's first teaser image for "Between Us"! The girls previously announced their comeback yesterday, and they're not wasting any time, starting to tease fans with individual teaser photos. The first teaser features Solbin, who looks beautiful in pink. Judging from the photo, it looks like the girls may be going for a slightly melancholy concept. Stay tuned for more on "Between Us" until July 24!